S. L. Haldankar was born in Savantwadi, then a State in the British-run Bombay Presidency. In 1903, he took his Diploma in Painting from the Sir J. J. School of Art, Bombay, where he received training under eminent artist-teachers like Cecil L Burns, Walter Robotham, Ganpatrao Kedari, A. X. Trindade, S. P. Agaskar and M. V. Dhurandhar. An early art enthusiast, he opened an art institute in 1908, the Haldankar’s Fine Art Institute, Bombay and cofounded Art Society of India in 1918 in collaboration with fellow artists, remaining its president for several years. 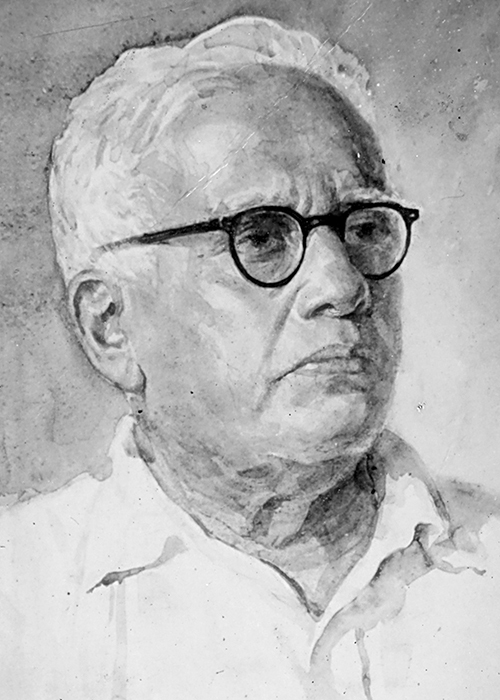 Haldankar was commissioned to paint portraits of several eminent personalities, among them Pt. Madan Mohan Malaviya, Jagannath Sunkersett, Sir John Beaumont, Lady and Sir Leslie Wilson and the Raja Saheb of Sawantwadi. Haldankar associated himself with many art activities and was a keen member of important art committees and societies – such as the Maharashtra Chitrakar Mandal and the Hansa Mehta Committee for Reorganisation of Art Education. 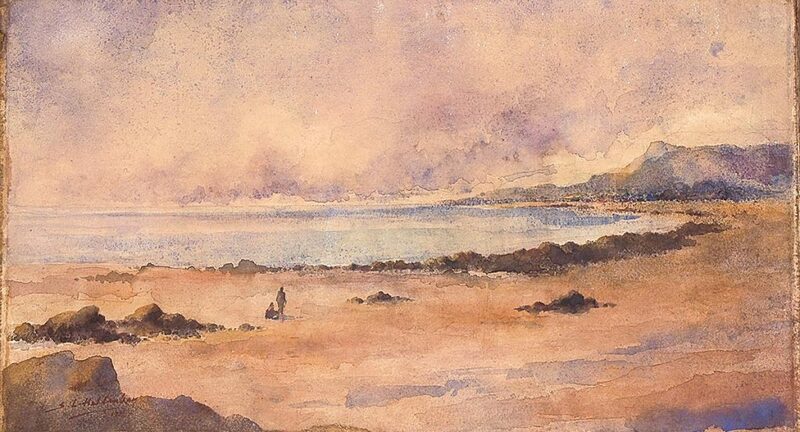 His delicate handling of transparent watercolour landscapes received special recognition, with the Bombay critics coining the term ‘Open Air School’ for his technique in their art reviews. 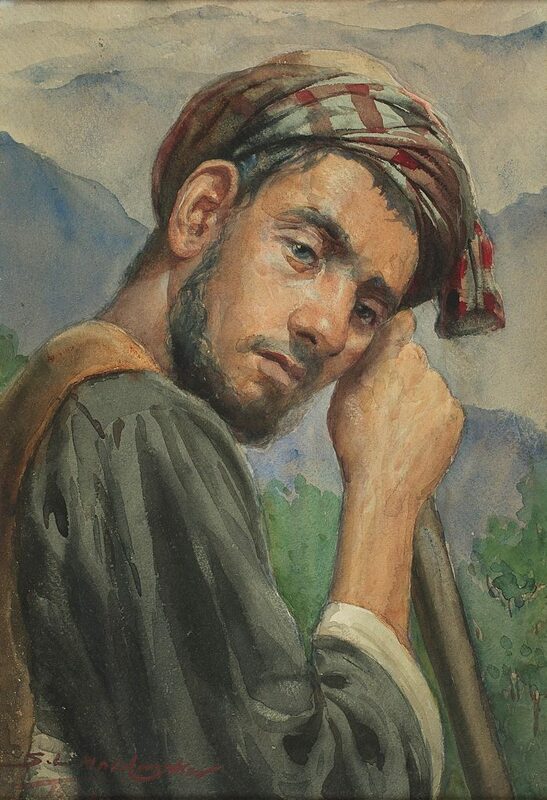 Post 1920, the trend in the Bombay region inclined towards landscapes, prior to which it was paintings on historical and mythological subjects that dominated the annual shows of the art societies. 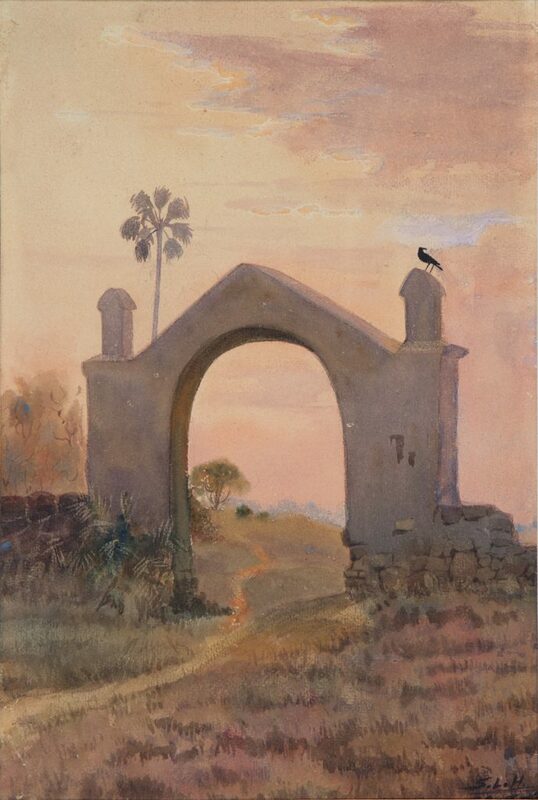 Haldankar’s landscapes gave the genre visibility and zest, and his works influenced a generation of artists to come in their watercolour works.